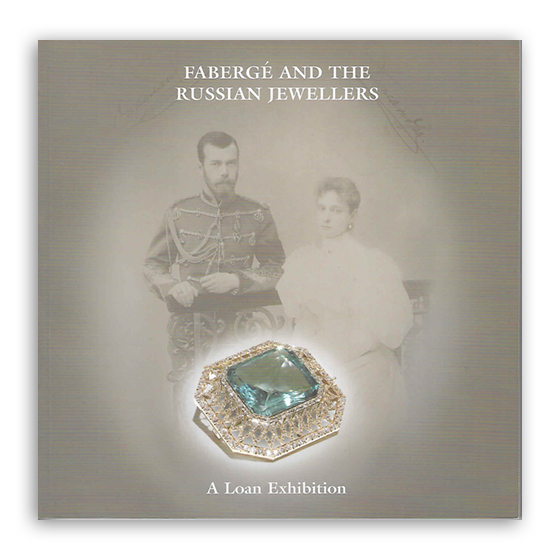 An exhibition devoted to ‘Fabergé and the Russian jewellers’ took place at Wartski from 10th to 20th May 2006. Loans ranged from the eighteenth century to 1917 and included several pieces from the Russian crown jewels as well as works by Fabergé and his contemporaries. A section of the exhibition explored the theme of ice and icicles in jewellery conceived for Fabergé by Alma Pihl, who designed the famous Imperial Winter Egg. The Victoria and Albert Museum was one of several public institutions that lent to the show, the majority of piece however were lent by anonymous private collectors. 60 St James’s Street, London, SW1A 1LE.